Wind can be an abstract study for Kindergarteners. Give them this hands-on weather science lesson to learn about wind direction using bubbles, a compass and a homemade wind vane! *Follow this helpful video on how to make a wind vane from How Cast. Teachers of the Kindergarten age should make one wind vane for the whole class to use for this project as the directions will be too complicated for Kindergarten students to do independently. If the students have older buddies who help the class, then this would be a good project to do with the older buddies. Have all of the pieces ready for assembly and assemble the wind vanes in small groups. Students will develop a basic understanding of wind direction. Students will judge the direction of the wind using a homemade wind vane instrument. Students will create a visual demonstration of wind direction with labels in science notebooks. Students will recall information about what wind is, what the force of wind can do, and what wind direction is. Students will use wind to make an art creation with bubbles. Define wind direction. This is direction that the wind is blowing from. So, a westerly wind is blowing from the west not toward the west. A wind vane can help to determine the direction the wind is coming from. Show the students the wind vane and compass. The red arrow on the compass points north and the white arrow points south. Explain, the wind vane will become aligned with (or point in) the direction as the wind. Read the books from the book selection provided below. Teach students that wind is moving air. It helps us to produce electricity and helps flowers and trees to multiply. 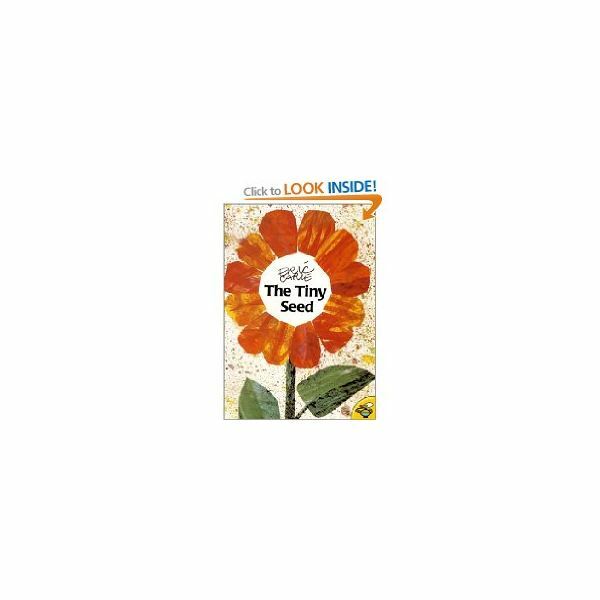 When the seeds blow in the wind, the seeds spread. The weather man can use the force of the wind to predict the weather. People enjoy the wind through sail boating, parachuting, and flying a kite or a hot air balloon. Also, teach students about when wind can be harmful and cause damage. Sometimes, wind can cause damage when it gusts very high, such as a tornado and a hurricane. The force of the wind can cause damage to buildings, cars, or boats, and even people. High winds can even cause damage to fences, garages, and telephone or cable lines. Take the students outside on a breezy day. Bring a study crate or box to set the wind vane and compass on. Set up the compass to point in the same direction as the wind vane (North). Have the students sit on the ground and blow bubbles. Using the wind vane and the compass, the students decide in which direction the wind is blowing, based upon the direction that the bubbles are blowing in. Ask the students to tell you if the bubbles are moving fast or slow. Once inside, have a group discussion about the movement of the wind. Have the students log into their science journals the experiment and the way the wind was moving. Follow-up on a windier day, or when there is no wind to compare what happens to the bubbles. Do the bubbles move when there is no wind? Do the bubbles travel faster or slower on a windier day? Kindergarten students are able to draw and label their experience in science journals. They can label their notebook with N,S,E or W to describe the direction the wind was blowing as well as to explain how the weather vane worked. Have students use a battery-operated, hand-held fan to blow bubbles around on a piece of white construction paper. Make sure that the paper is inside a cardboard box, so that the bubbles do not get carried away by the wind! Ask the students how the fan is similar and different to the wind outside. Post the finished art in the classroom. Wind direction, especially for younger students is an abstract concept. 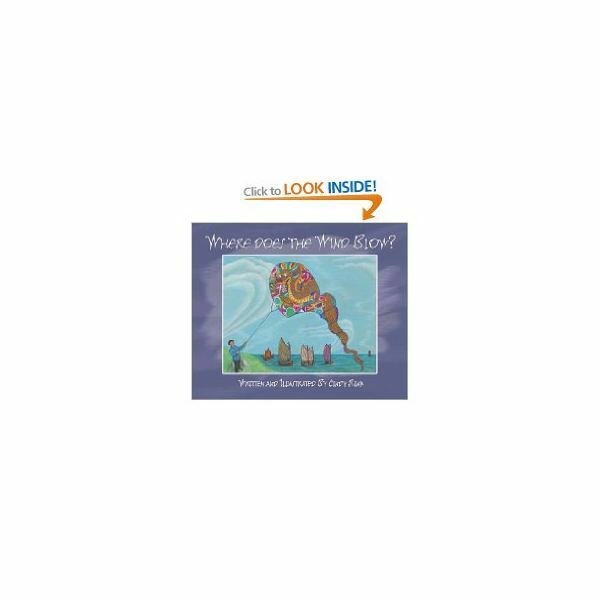 With this wind direction lesson plan, Kindergarten students will have a tangible understanding of windy weather and using bubbles as the medium will make it fun for them. 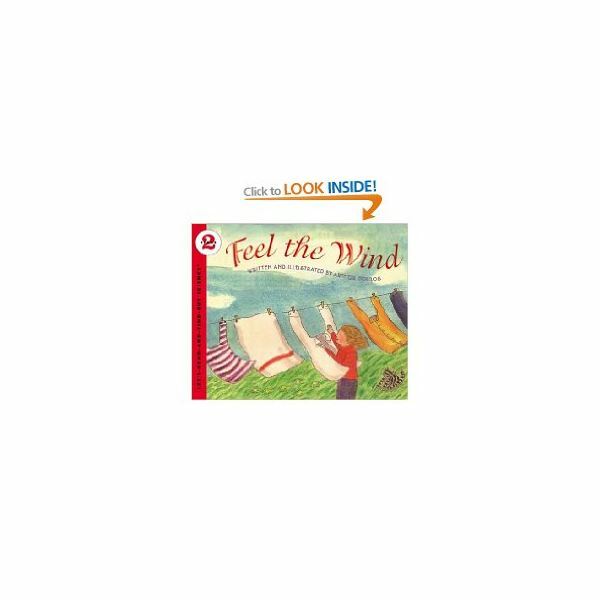 In this series, students will learn about the force and direction of the wind. Science, history, reading and writing are integrated.